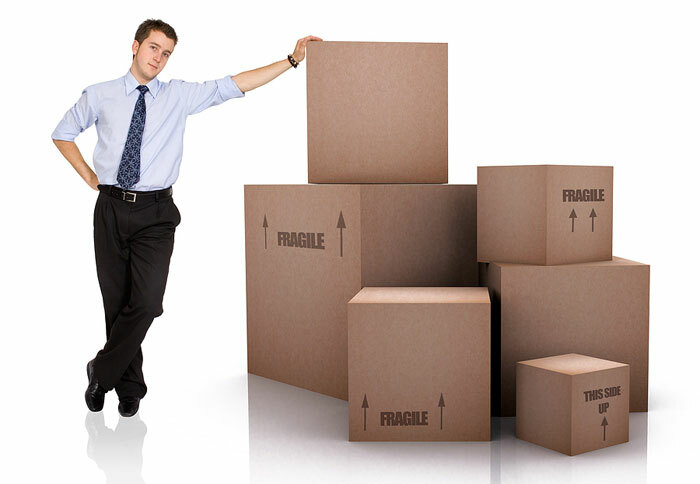 Here at McLure Moving and Storage with our diverse experience in Commercial Relocations we are ready to assist you. We may be your off-site facilities department, your last mile delivery agent or take care of “just in time deliveries”. We are able to relocate your business' inventory, fixtures and offices within a building, town, state, interstate or internationally. We have commercial warehousing for long or short term storage. Please call our office for more information at 802-878-5344.